We invite you to visit our school! 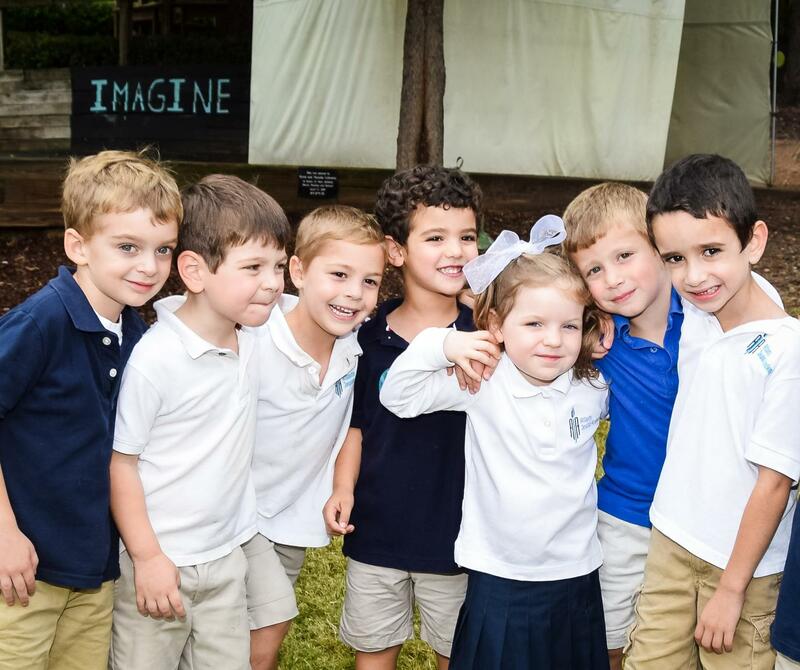 When you walk through our halls, see the happy children heading to their next class or activity, you will get a sense of what makes the Atlanta Jewish Academy so special. Sit in on a class, hear the engaged discussions and see critical thinking in action. Come to our Library Learning Commons and get a glimpse into what 21st Century Learning is all about. Meet our teachers, parents and students, and discover if AJA would be a good fit for your child and your family. Click here to fill out an inquiry form and have a member of our admissions team contact you.